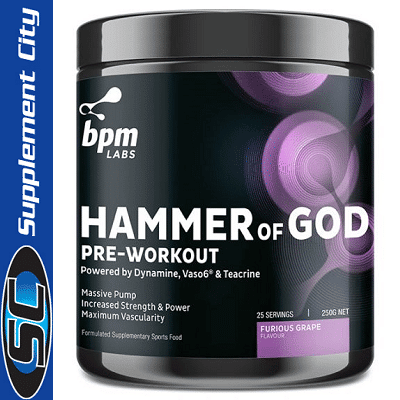 BPM Labs Hammer Of God is a top shelf high-end performance pre-workout, One of the strongest stims to hit the market. 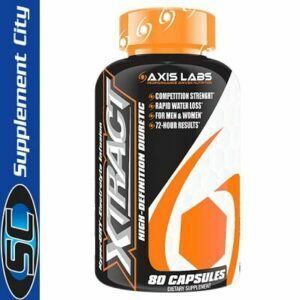 Amazing flavours, crazy pump with state of the art formula to help you focus throughout your workout. 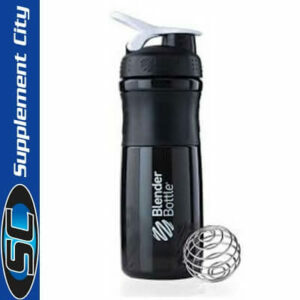 Beginners: Start by using 1 Scoop (4.25g) mixed with water. 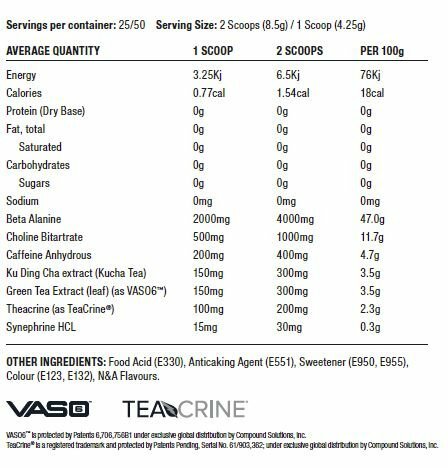 Serving Size of 50 serves is based off 1 scoop per serve.